The Peak 2018 Slide Loupe Magnifier has a colour corrected, distortion-free lens, originally developed for viewing 35 mm slides. The 24 x 36 mm field of view corresponding to the slide format and 8x magnification factor make this magnifier perfect for precise evaluation of negatives. The clear acrylic base allows sufficient light to pass for viewing slides. 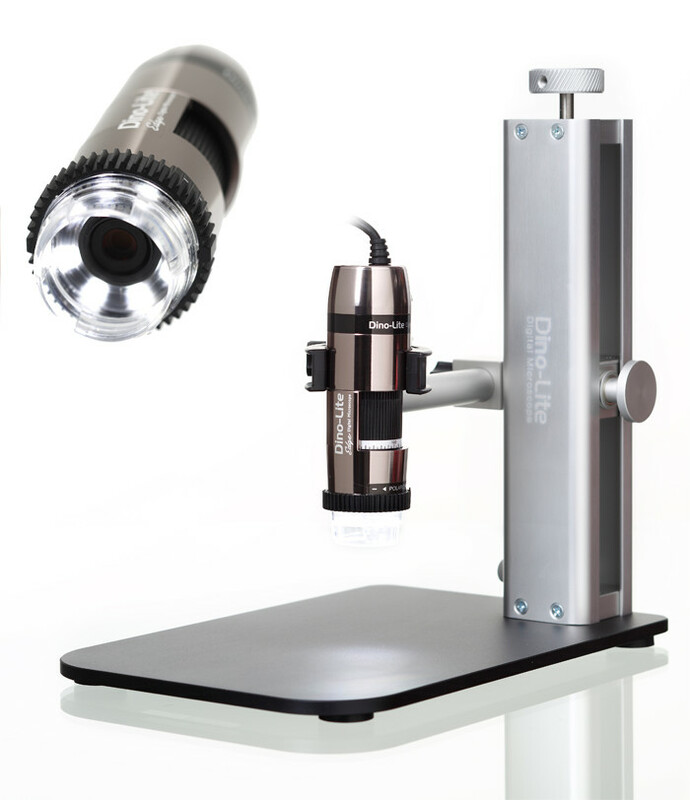 The focusable lense allows optimum use of the magnifier for other purposes as well. A neck strap is included. These magnifiers are coated to prevent reflection.